This year's vintage showcases an opaque, inky violet hue. 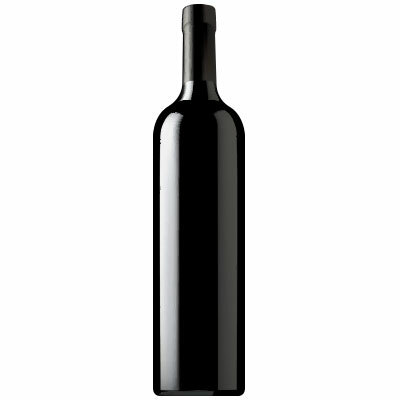 The Cabernet manifests an exuberant quality apparent in every experience. A bouquet of aromas begins with dark black fruit; rich cassis, blackberry puree and roasted coffee bean followed by elegant floral notes, baking spice and tobacco. The texture is dense with richness and flavor, setting a stage for layers of black briar fruit, Michigan cherry, black plum and an extended finish underscored by toasted anise and mocha. This wine is beautiful today, and with careful patience, can be enjoyed over the next 5-7 years.